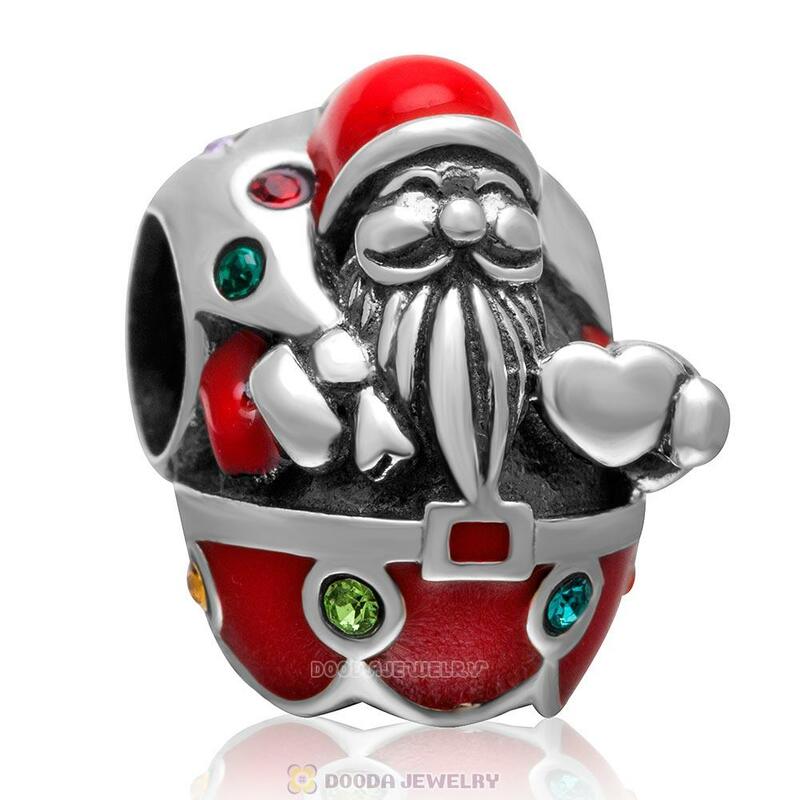 Holiday lovers are definitely going to want to add this Christmas santa charm bead in sterling silver to their jewelry collection.It’s a fun and whimsical design that would also make for a fabulous gift for a daughter, niece, mother, aunt, teacher or grandmother in your life. 1. 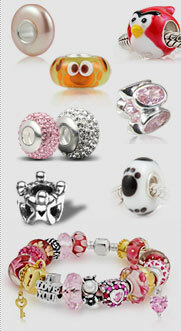 Feature: Each 925 Sterling Silver Christmas Santa Bead with sparkling Austrian crytal is made by high skilled worker, Perfect processing, 100% physical picture, fit perfectly on european style chains as well as our very own interchangeable bracelets, necklaces and bangles too.